What Can be Done to Combat Global Climate Change? 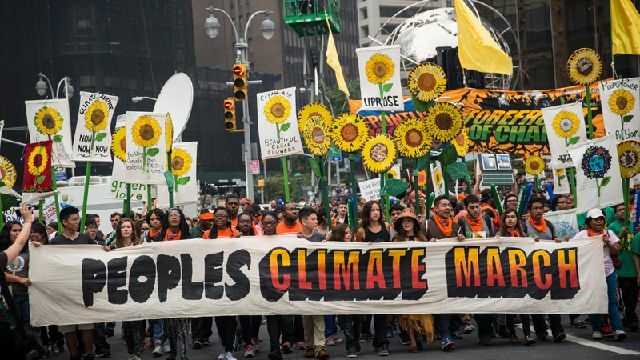 World leaders are meeting in New York on Tuesday for the UN Climate Summit. Forum will discuss different approaches to combating climate change including severe reductions in energy consumption, technological solutions, and ramping up renewable energy production. Where does the world stand in the fight against climate change, and what should be done next?